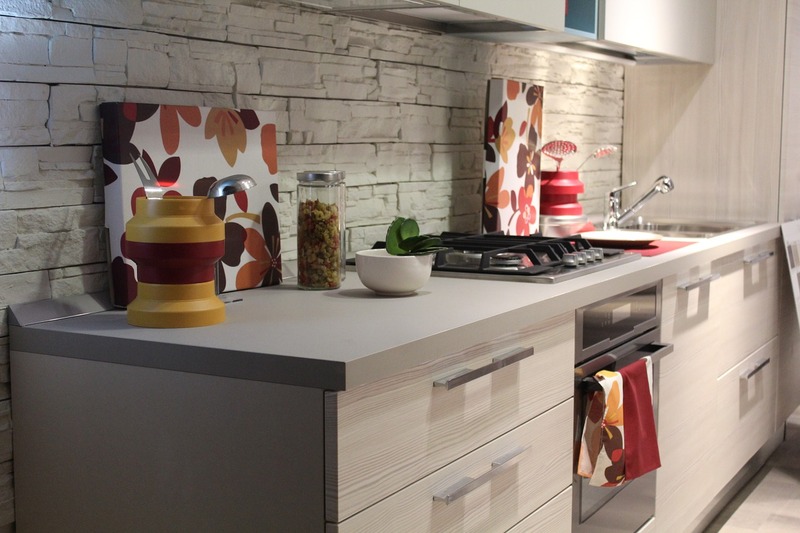 Are you planning to redecorate or refurbish your kitchen? If so, then you should definitely take a look at the wide range of cabinet inserts and accessories available in the market. Cabinet accessories serve a variety of purposes and add to the beauty as well as the functionality of the kitchen space. They can make your kitchen an easier and more pleasant place to work in, making your culinary duties a pleasure, rather than a chore. Apart from this, installing wall cabinet inserts will also ensure that your kitchen space is clean, well organized, and easy to manage. It will help you keep track of all your crockery, ingredients, and other kitchen equipment, preventing them from getting lost in the nooks and corners of your kitchen space. Some of the must-buy wall cabinet inserts that you should definitely invest in have been listed below. A wall cabinet pantry is an extremely useful and important part of your kitchen, as it combines interior shelving with a door shelf. These pantries are highly popular and can be found in kitchens around the US. The wall pantry provides you with a spacious and convenient place to store all your non-perishable ingredients so that everything you need while cooking is within arm’s reach. 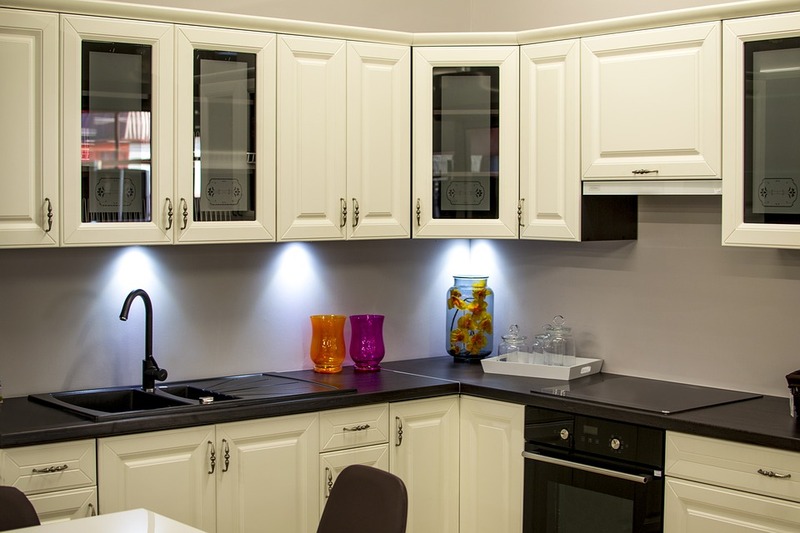 You can also use the wall cabinet pantry to store small kitchen devices such as blenders, mixers, and other equipment. This is a special type of wall cabinet insert in Orange County that will allow you to keep your pans and trays organized, safe, and upright. Tray dividers can be installed within a cabinet as long as it is between 9 to 12 inches wide. Tray dividers can also be used to store and organize recipe books and other knick-knacks that might otherwise get lost around the kitchen. Being quite inexpensive, tray dividers are extremely popular and can add to the aesthetic appeal and functionality of your kitchen space. The crockery pegboard is ideal for those who want to save space while also giving their kitchen a modern and chic look. 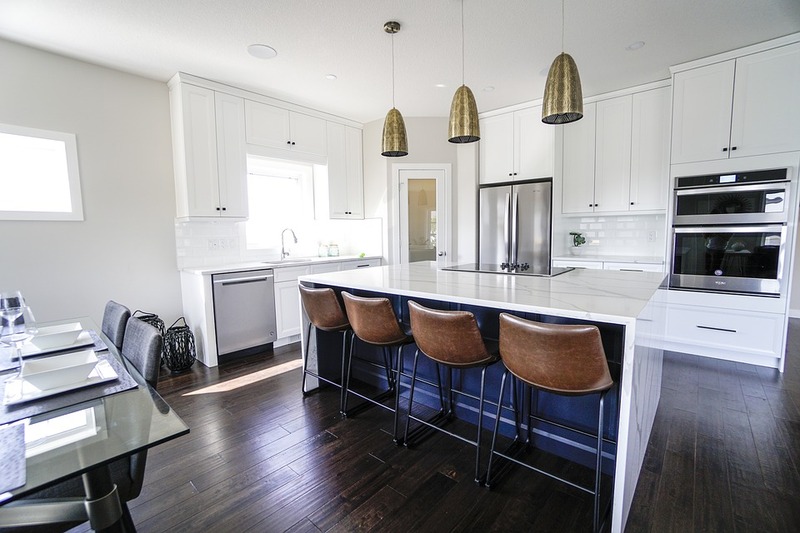 Most people living in cities have to deal with limited kitchen space. In such a situation, adding a crockery pegboard to your wall cabinet could help you save space without sacrificing efficiency. You can use the pegboard to store saucepans, frying pans, canister sets, lids, etc. Using a pegboard ensures that these items do not take up any extra space while also remaining accessible to you at all times. A spice rack pull out is essentially a compact and accessible space within your wall cabinet, wherein you can store all your spice bottles and boxes. A spice rack pullout doesn’t take up much space, being only 3 to 5 inches wide. Spice bottles, jars, boxes, oils, bottled flavorings, and vinegar are some of the items usually placed within the spice rack pullout. This wall cabinet insert allows you to store all your spices in one place, thus giving each ingredient its designated place within the kitchen and preventing misplacement. 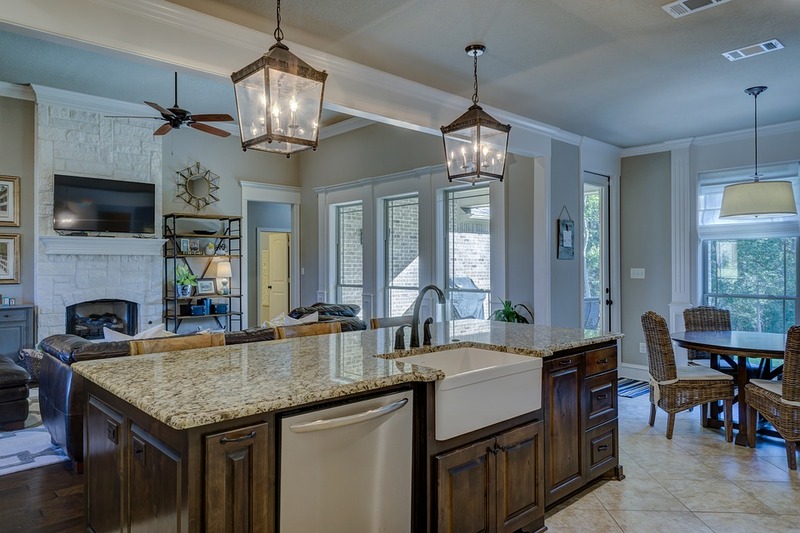 The corners of the kitchen area can often be hard to incorporate into the overall design. The productive cooking space often excludes the corners, which end up being used to store some forgotten tools and crockery. 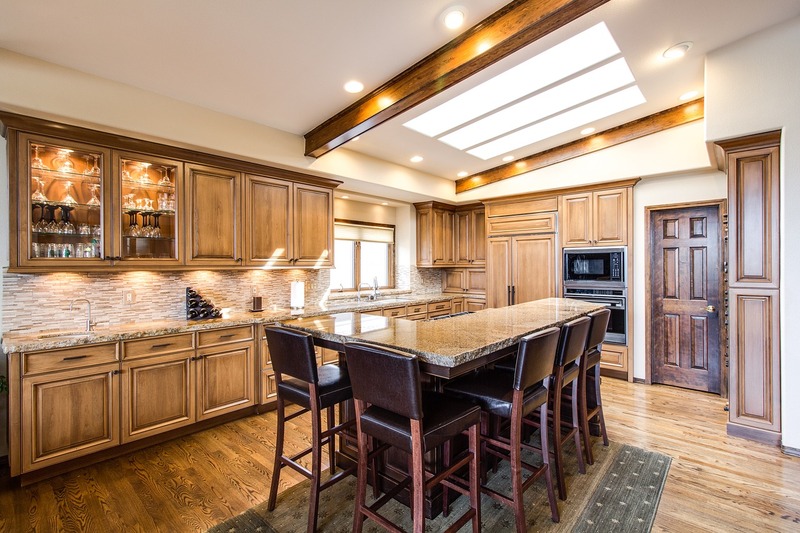 This is because items stored in the corners of the kitchen can often get lost or be forgotten, forcing the homeowner to purchase replacements. This problem can be solved by installing a carousel or rotating wall cabinet insert. These rotating shelves will allow you to make the corners of your kitchen more accessible and to properly utilize this space without the fear of losing the items stored there. Every kitchen needs a place to store towels, as towels are a must to maintain hygiene and cleanliness when you are cooking. However, kitchen towels might bear stains and marks from extensive use, and therefore do not look great on open display. Therefore, you should opt for a simple wall cabinet insert in Orange County known as the pullout towel storage rack. A pullout towel rack will enable you to safely store your kitchen towels out of the sight of any visitors. However, the towels will still be easily accessible to you whenever you need to move a hot tray or clean up some spilled sauce. 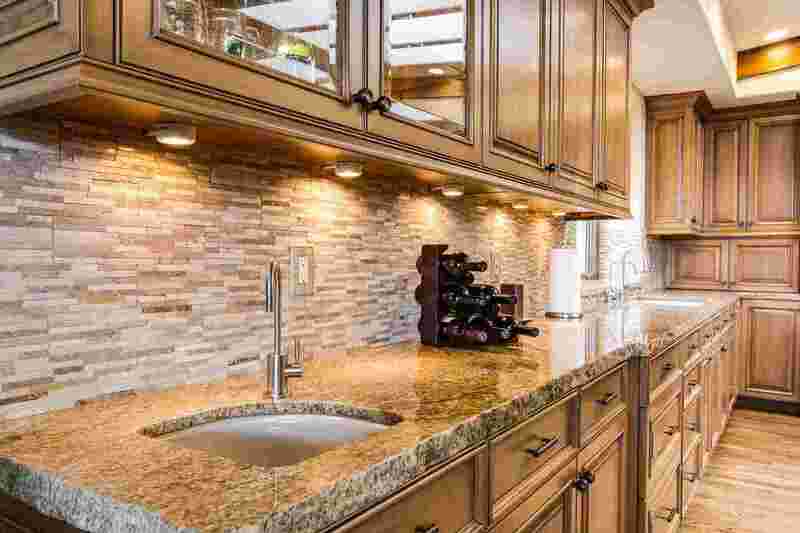 These are some of the must-have wall cabinet inserts in Orange County that you should acquire in order to enhance the beauty, durability, and functionality of your beloved kitchen space. They are sure to make the process of cooking far more enjoyable and efficient while ensuring that your kitchen is always exquisitely clean and organized.